Recently I received a copy of Shadow Strategies of an American Ninja Master by Glenn Morris (1996). Morris wrote a trilogy of these ninja books and I've previously reviewed one of them. (This post is not a new review, but an overview of the rather eccentric and controversial author who passed on in 2006.) All three works, which were written during the 90s, discuss the esoterica, history, and psychology of martial arts in general as Morris had an eclectic background. He held rank in Bujinkan Ninpo (a ninja ryu) and something called Nihon Karate Jujutsu, among others. Morris was a fan of mysticism and Jungian psychology. Testimonials from people he trained with credit him with mind-reading and the ability to generate ki (chi, qi) to greatly enhance self-defense techniques. I realize that Morris' now-dated writing emerged in the aftermath of best selling books in the 70s and 80s by the likes of Fritjof Capra and Gary Zukav, who attempted to fuse hard science and mysticism. If Morris' books were published now there is little chance they would survive the scrutiny of a readership that is the predominantly info savvy critical-thinking crew who frequently visits Bullshido, an online forum debunking spurious claims made in martial arts. Without a doubt, Morris was out there in his views, but to his credit he was no Ashida Kim. Still, his combination of academic achievements and time spent teaching leadership courses and martial arts at colleges and abroad lend to a worldview and writing style that is unique and entertaining. In his writings Morris laments that ninpo (ninja ways) have been misrepresented in the West, courtesy in part of a string of bad movies depicting ninja as crazed gymnasts (my personal favorite) and resulting in every huckster martial arts wannabe jumping on the ninja bandwagon. 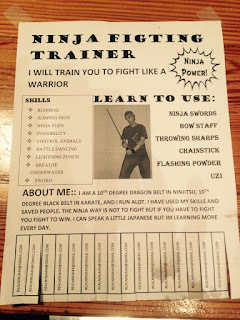 Following the ninja craze of the early 80s, comic book ad sales hawking shuriken (throwing stars) and ninja garb went through the roof. 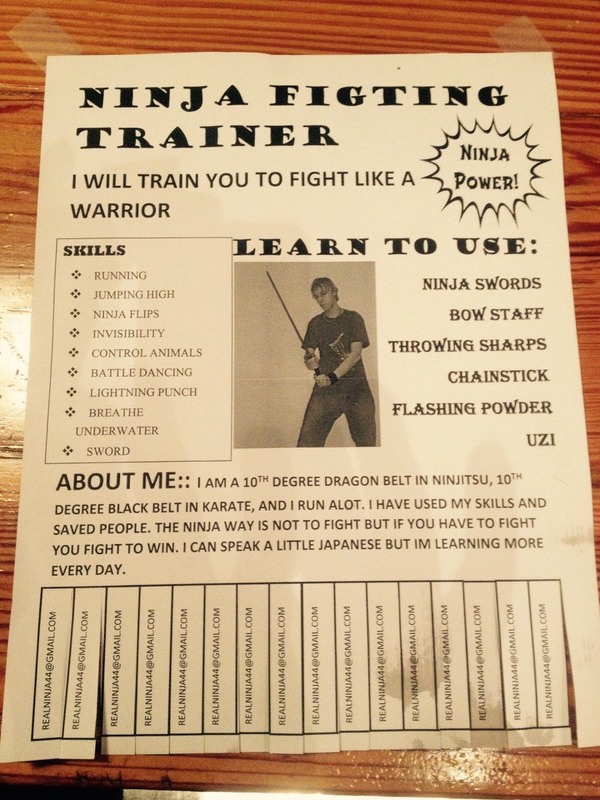 Suddenly, ninja masters appeared out of nowhere selling their wares. 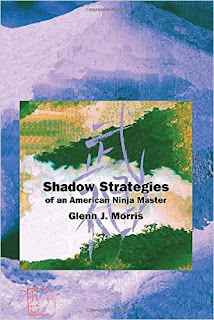 Throughout his trio of works, Morris recounts his travels to Japan to train with the grandmaster of the Bujinkan, Masaaki Hatsumi (who for whatever reason occasionally dyes his hair purple), contacting colleagues via dreams, communicating with kami (spirits), and enduring the awakening of kundalini, the serpent energy that lies dormant at the base of the spine that when activated engenders superhuman strength and a sense of cosmic unity. The kundalini process is brought about by meditation, qigong, and specialized breathing practices associated with certain martial arts. Finding a qualified teacher in a true bugei (non-sportive combat art) will likely be a daunting but worthwhile undertaking. Take care of your body and mind with a meditation practice, exercise and healthy diet. To get ahead in life use your brain to acquire an academic degree or skill. The alternative is not pretty. Be kind to everyone you meet. Karma. The way is in the training. Keep going. Keep playing.